Many of these animals are in danger of extinction. 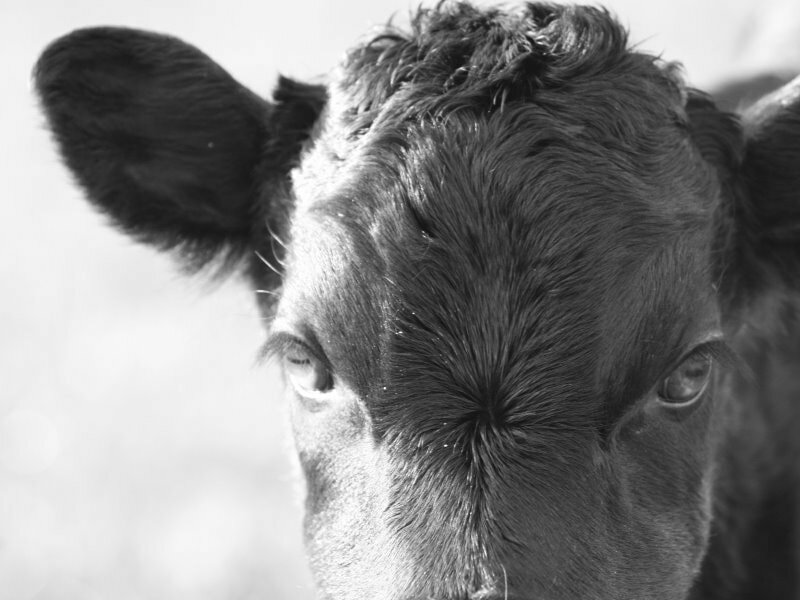 I greatly appreciate that through my photography I am able to shed light on farm animals in need. 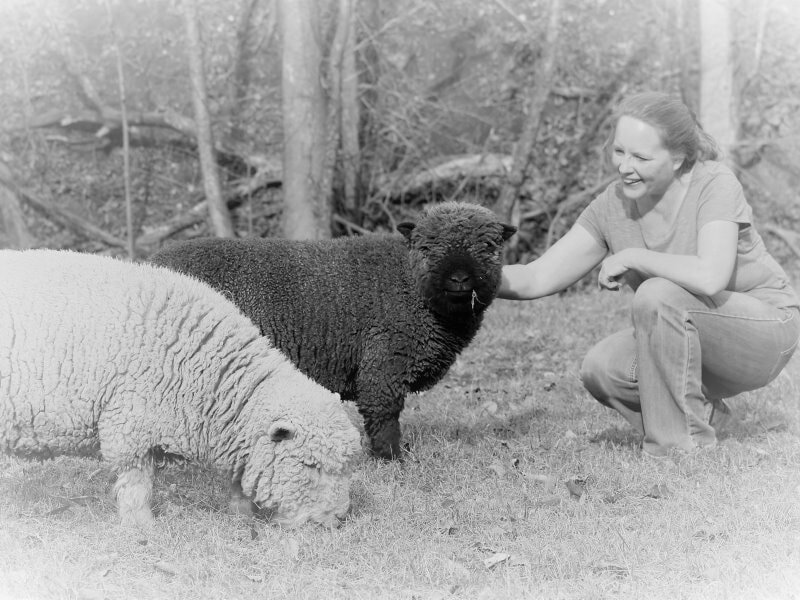 I am currently working on a new series of images focusing on heritage breeds of livestock and poultry. They are like heirloom veggies, they are breeds that have dwindled and fell out of favor when agriculture became mechanized and we moved into commercial and factory farming. ​I will continuously photograph all farm animals, however I will be putting a special emphasis on Heritage Breeds for a special book project I am working on. The clear majority of folks realize that tigers and elephants are in danger of extinction if not protected…However they do not realize that we have numerous breeds of livestock and poultry that are also endangered, some critically. Shire Draft Horses, Milking Shorthorn Cattle, Kune Kune Pigs, Delaware Chickens, Jacobs Sheep….these are just a few of the magnificent animals I am highlighting through my photo project. No need to travel abroad, the small farms I am visiting are all within a 100 miles of my home in mid-Missouri. If I can bring a smile and raise awareness for these animals at the same time…then Life Is Better With Art! If animals could talk, they would agree. ​As my project grows it is my desire to move beyond my 100 mile radius and to incorporate other projects or additional books. ​My mission is, also to provide professional photography services to the small farmers dedicated to the care and preservation of these special breeds. I will provide images free to the small farmers I visit so they may use to promote their farms and the animals they raise. Numbered and Limited Editions of Select Prints Will Also Be Available. (Please visit with me at an art show before editions run out. I will add a select few to my website as available). ​Can you believe that Heidi Glaus of KSDK Show Me St. Louis traveled all the way out to my farm to get a behind the scene's look at how I've intermingled my passion for farming with my desire to capture everything on camera, to make a career doing what I love. ​This image of my great nephew, taken at his second birthday party, August 2016, will be published fall of 2017 and released publicly at a launch party October 28, 2017. I call it, Child of Summer. My work celebrates life on a small farm and the creatures that bring joy to my life. My wish is to share that joy while touching the inner country kid in all of us.